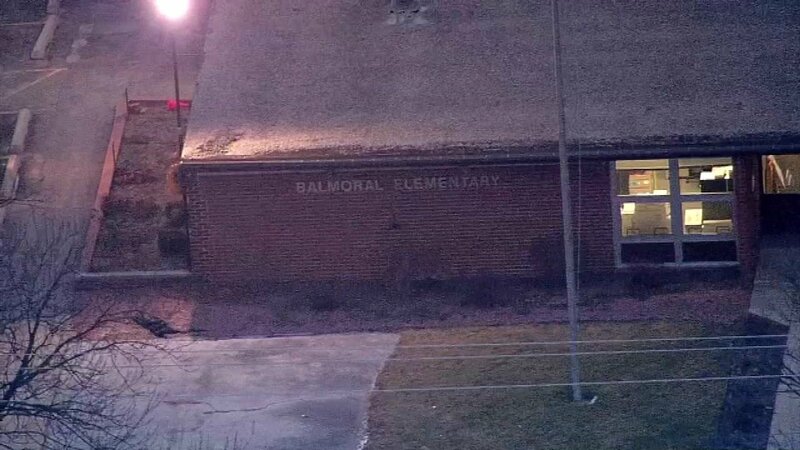 CRETE (WLS) -- Students at Balmoral Elementary School in Crete will be relocated for the time being. Recent tests showed elevated levels of total coliform bacteria inside a water fountain at the school. Experts said the bacteria doesn't pose a major health risk, but the district says it wants to be safe. Health officials were conducting further tests and expected to have complete results on Sunday. Starting Monday, students in kindergarten through second grade will be relocated to the Early Learning Center in Crete and students in third through fifth grades will be relocated to Coretta Scott King Magnet School in University Park. School buses will continue on their regular routes for the duration of the relocations.